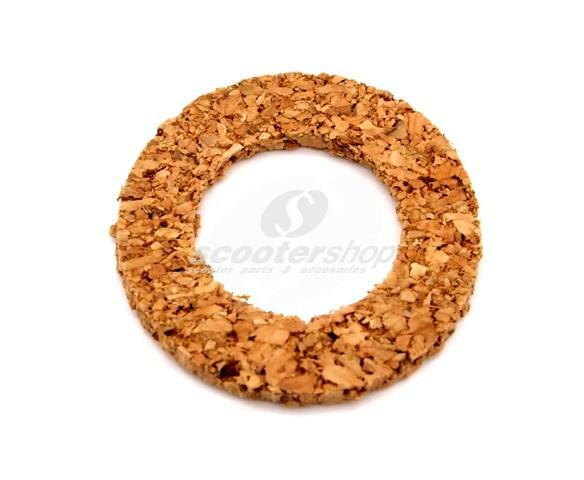 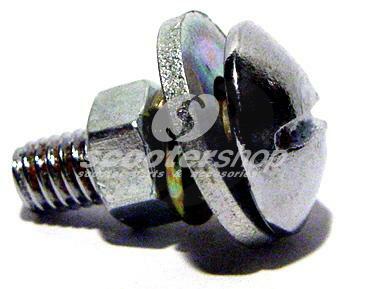 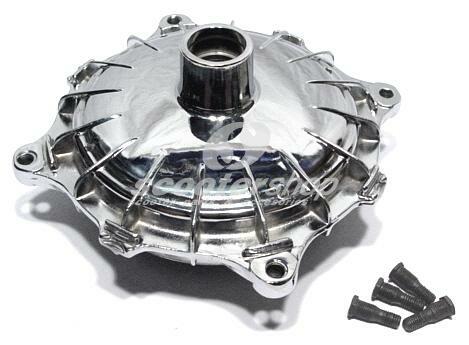 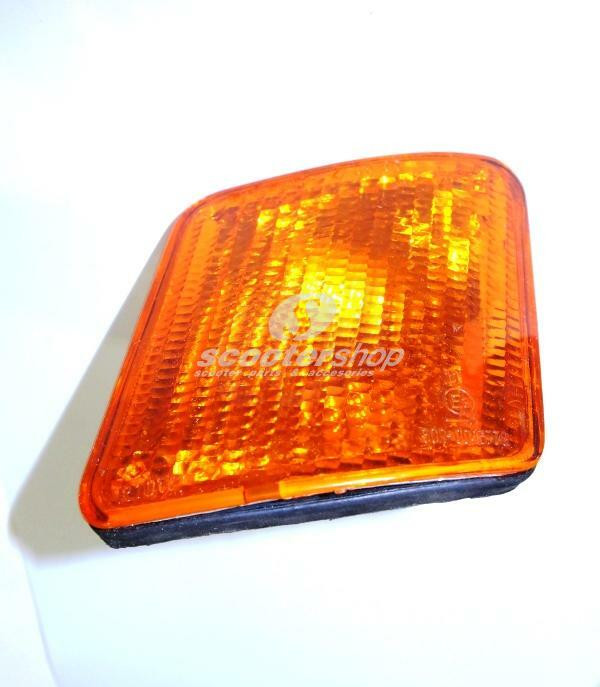 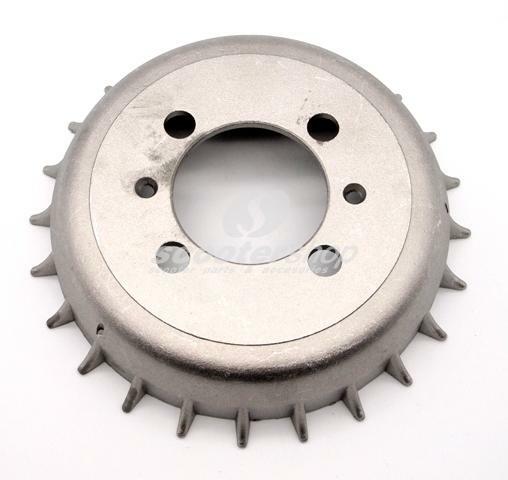 Front hub for Vespa Sprint,Rally,GL. 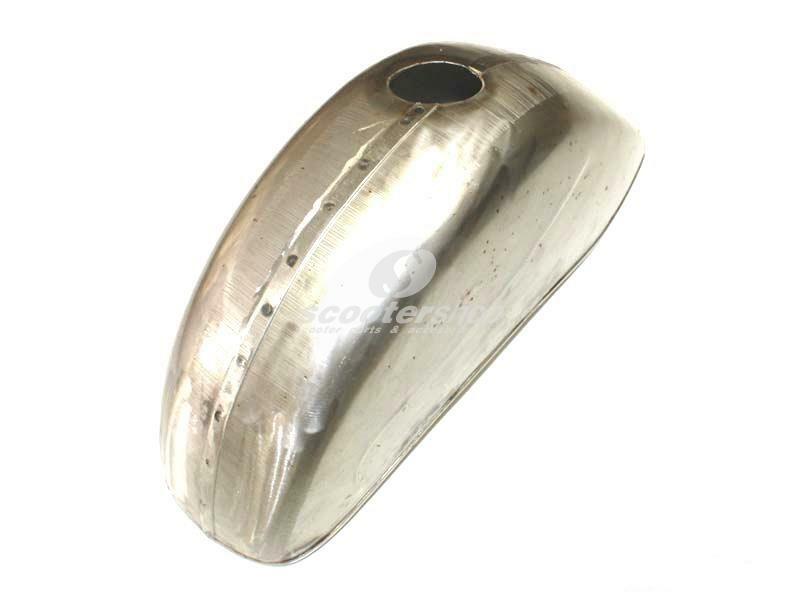 Front hub-drum silver painted for Vespa 150, VBA, VBB also for Vespa 125 V1-15, V30 -33, VM, VN, VNA, VNB, VL150 for closed 8" rim, Ø inside 125mm. 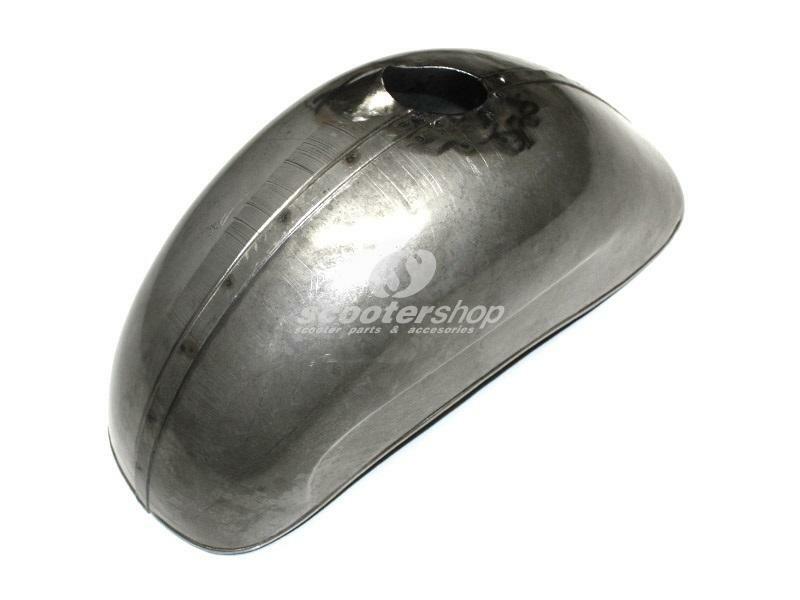 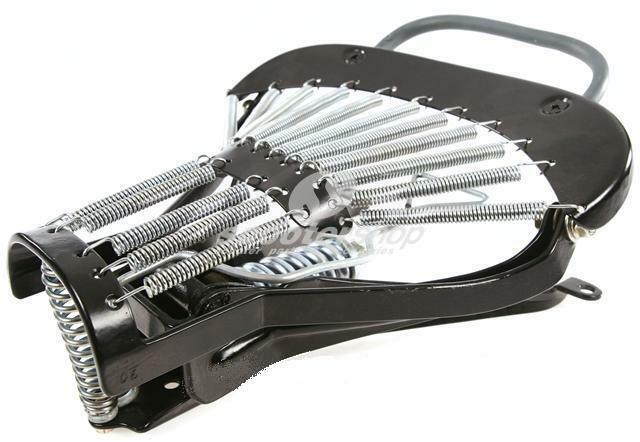 Front mudguard not painted for Vespa VBB, VNA, VNB, VBA perfect quality (oiled metal). 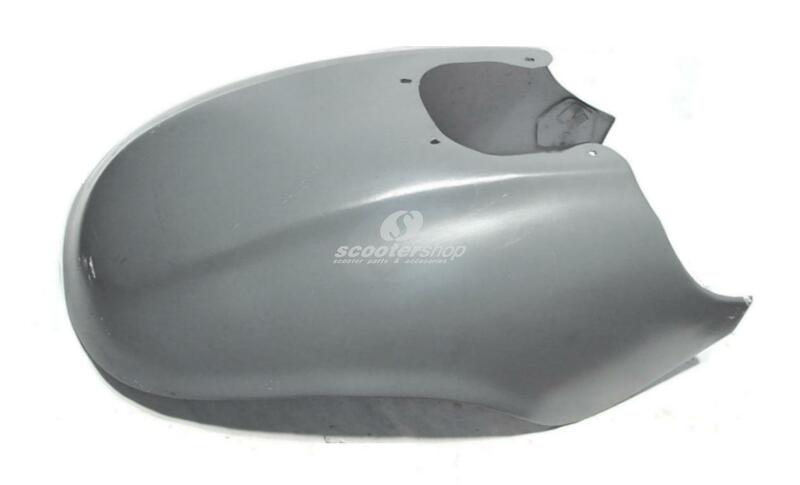 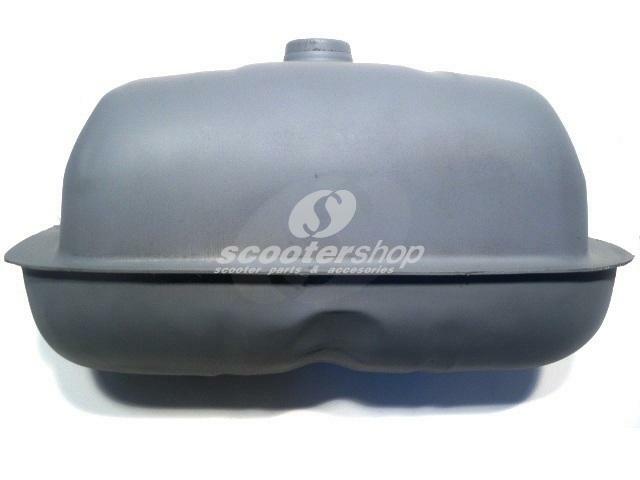 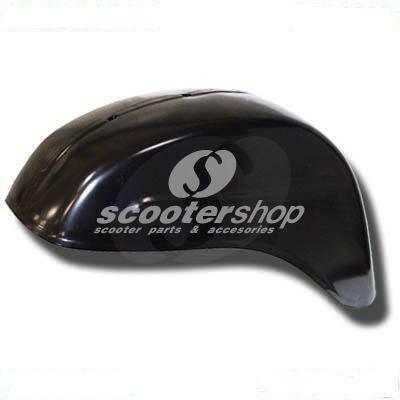 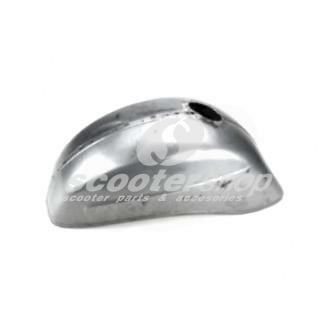 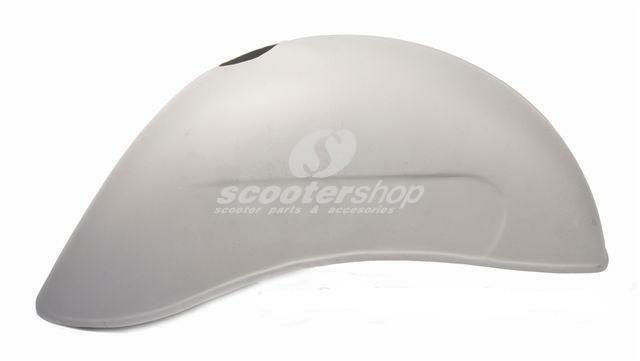 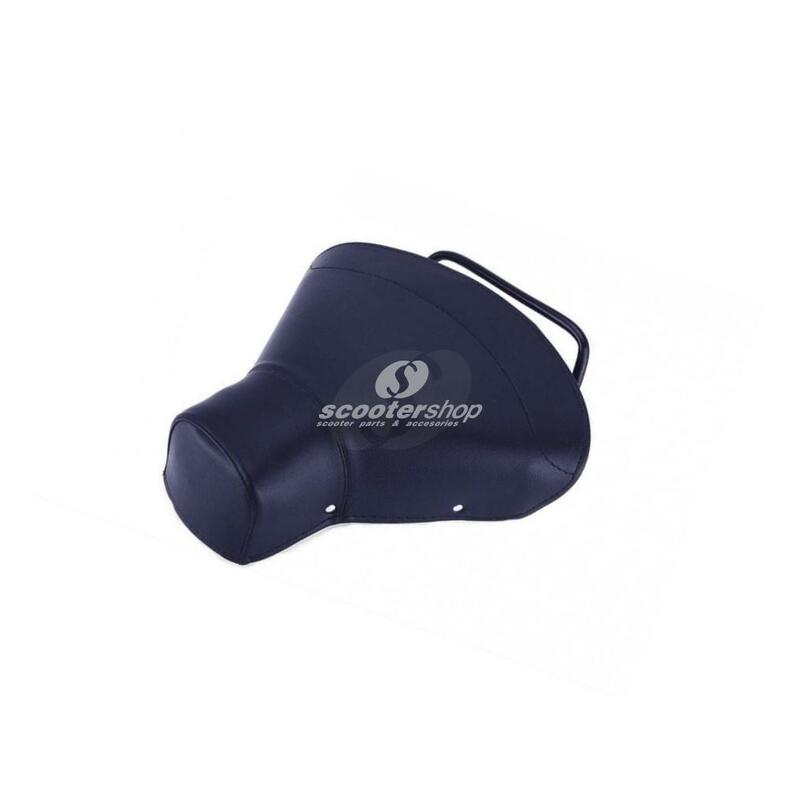 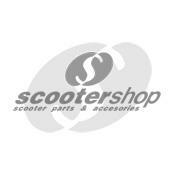 Front mudguard, not painted, for Vespa SS 180, perfect quality. 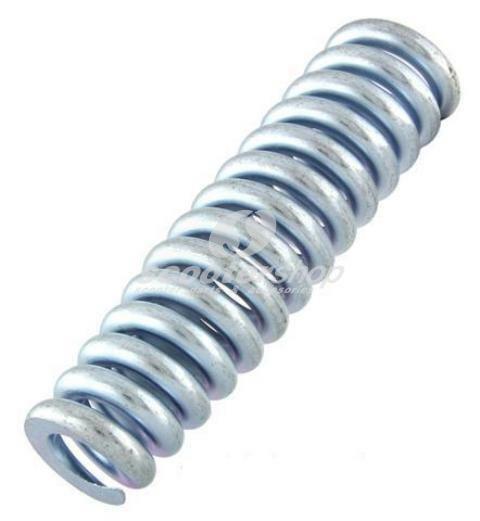 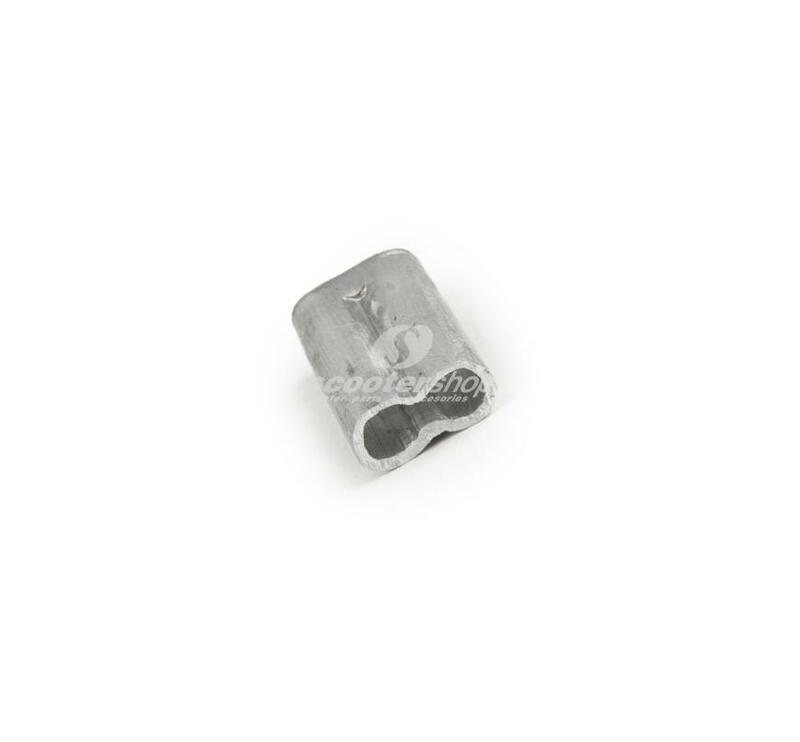 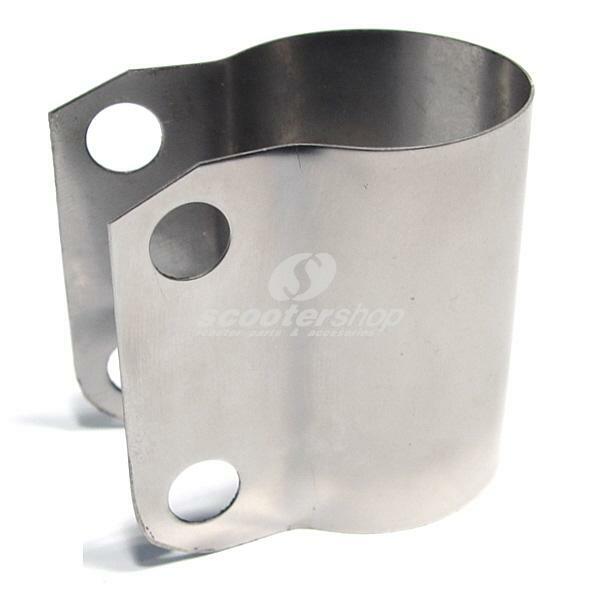 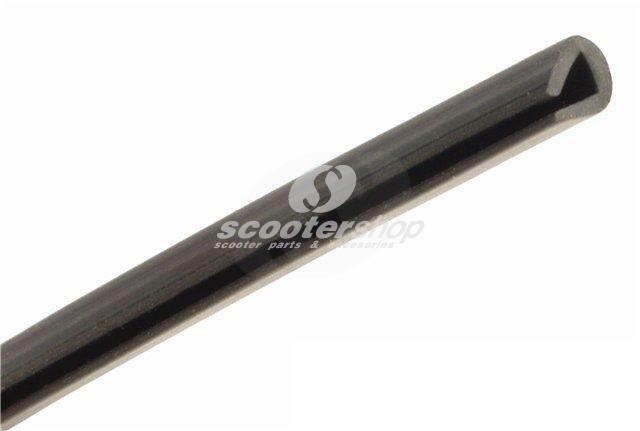 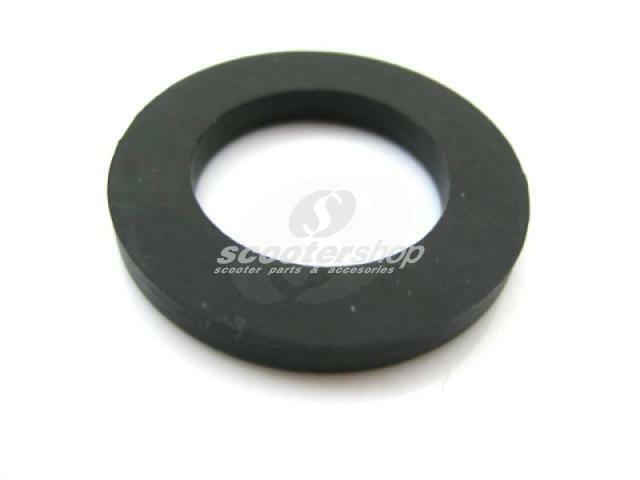 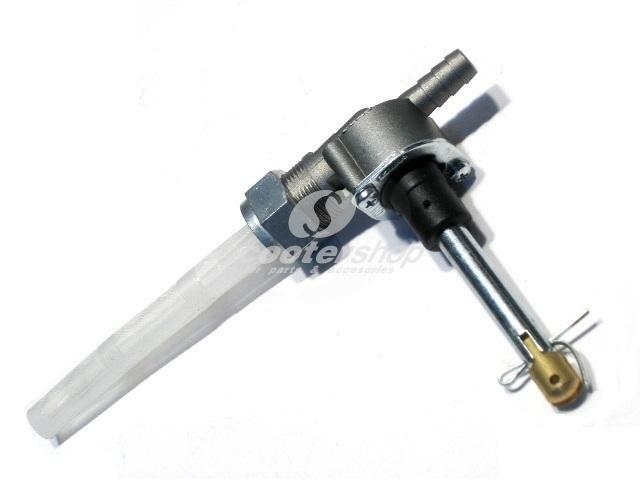 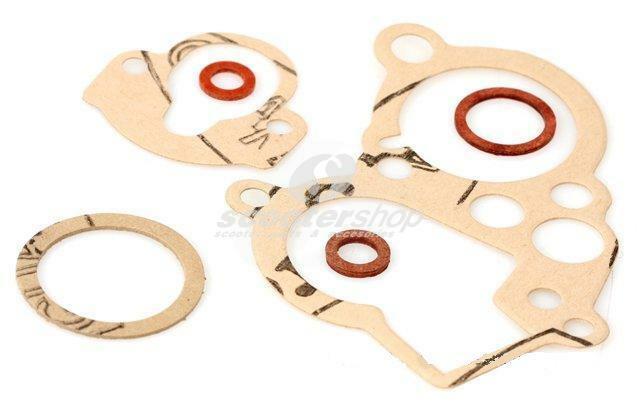 Front shock absorber mounting (lower part) for Lambretta models. 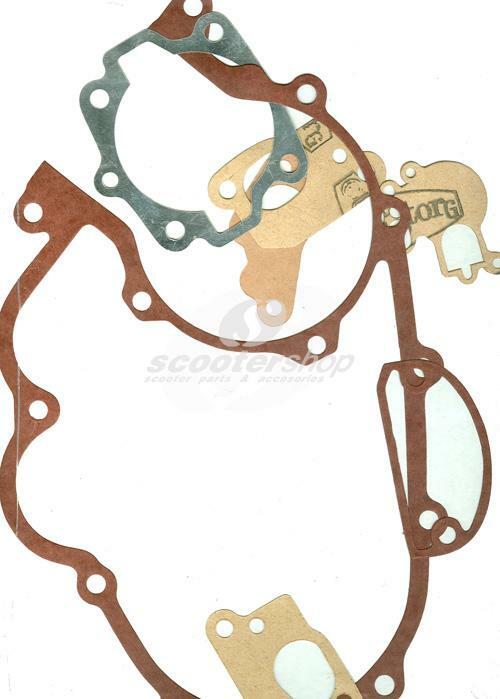 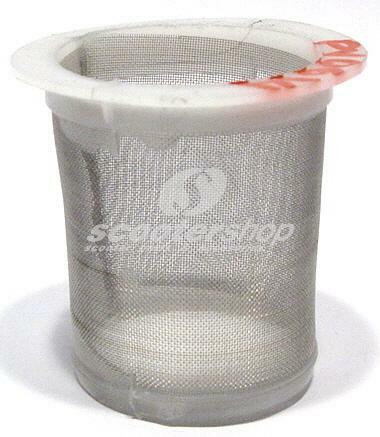 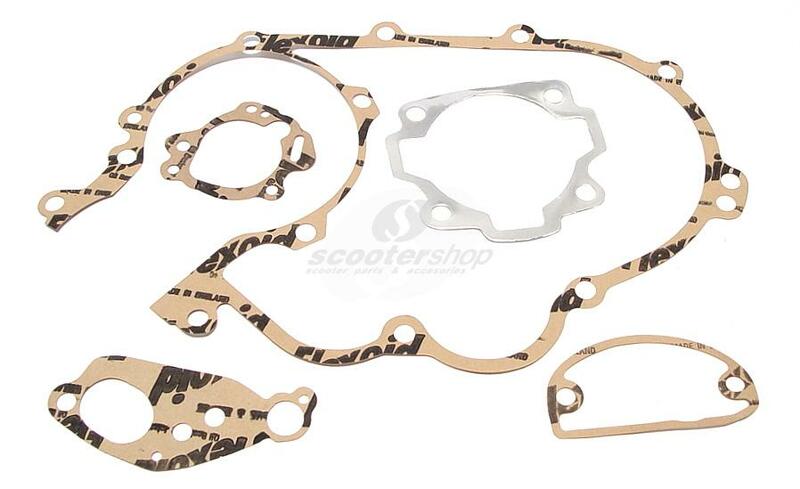 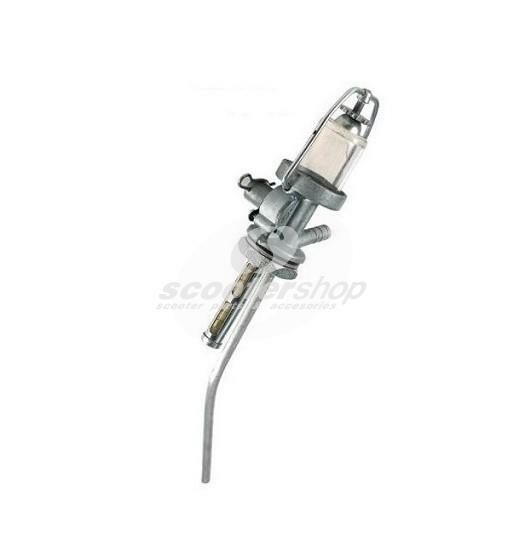 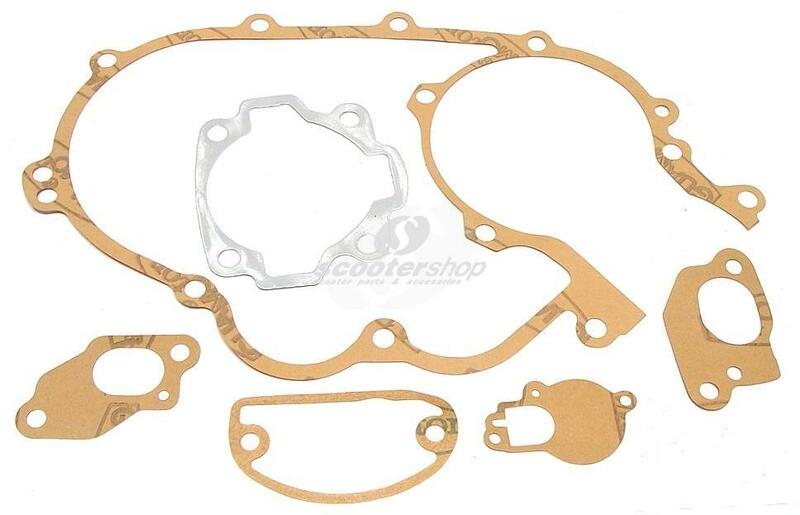 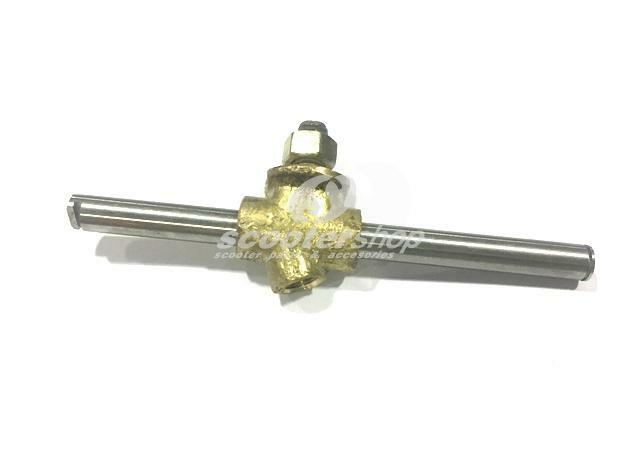 Fuel tap for Lambretta LI "Fast flow"
Gasket for the bowl on the fuel tap for Vespa model before '57. 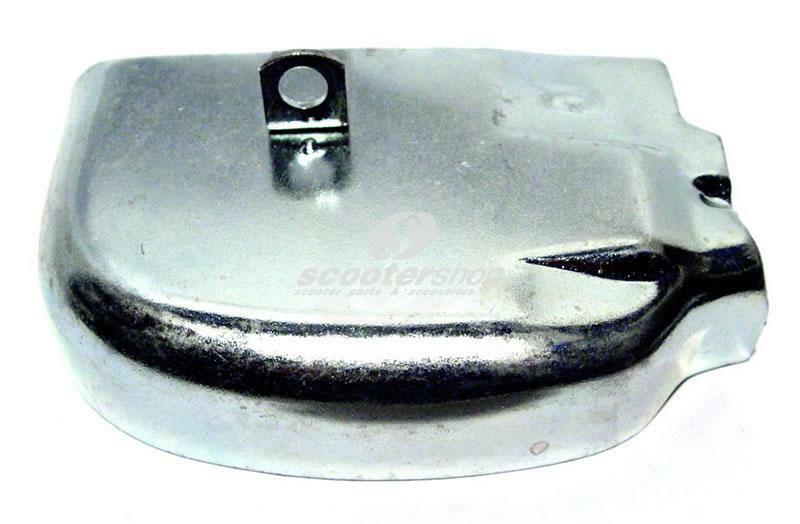 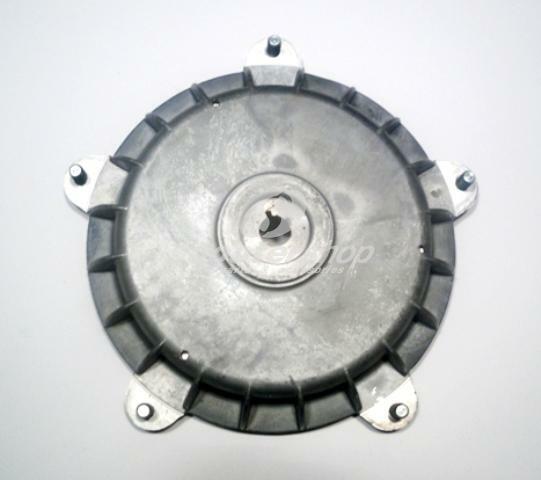 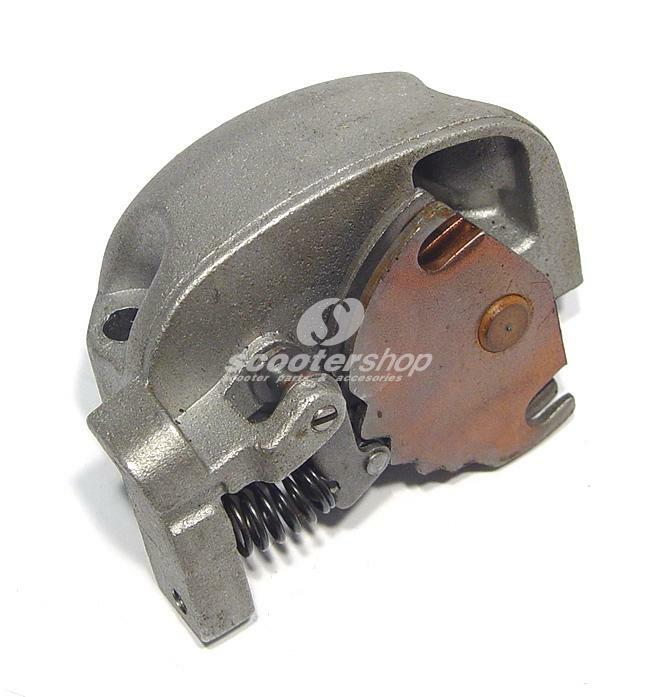 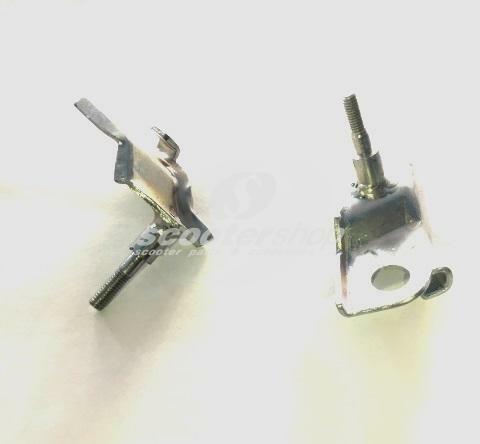 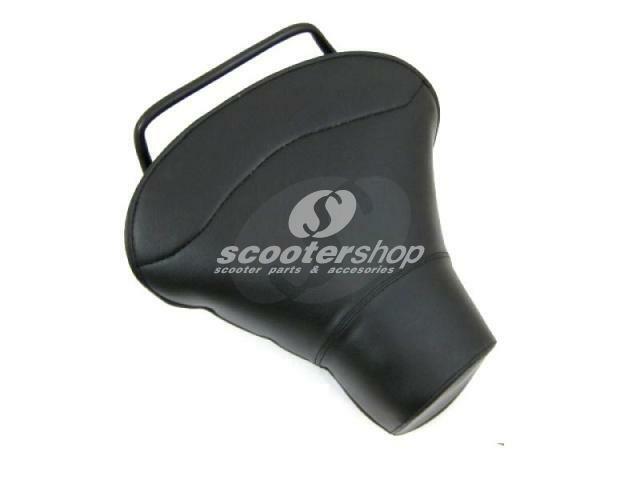 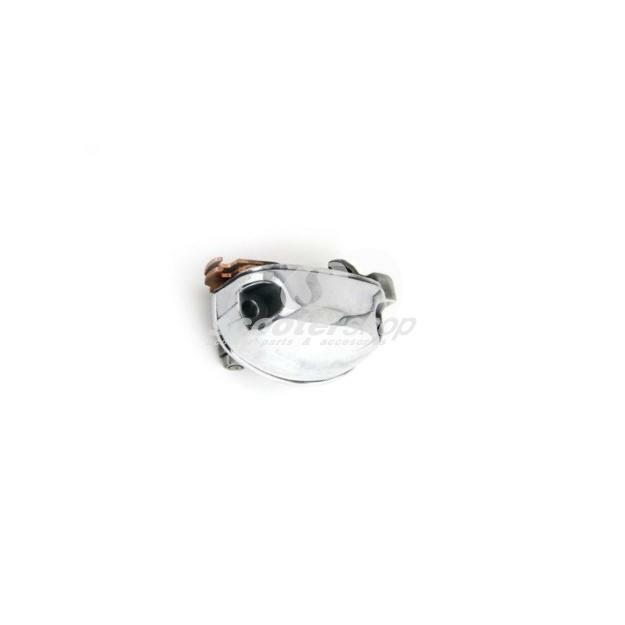 Gear box selector, great quality, polished alluminium for Vespa Sprint, Rally, VBB , GT, GTR, TS , GS160, SS180. 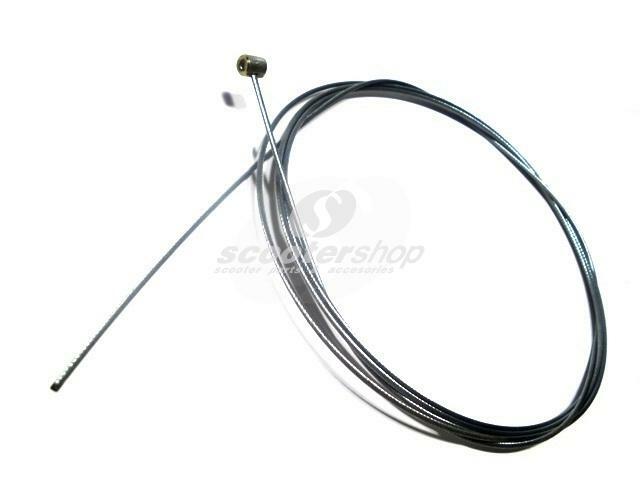 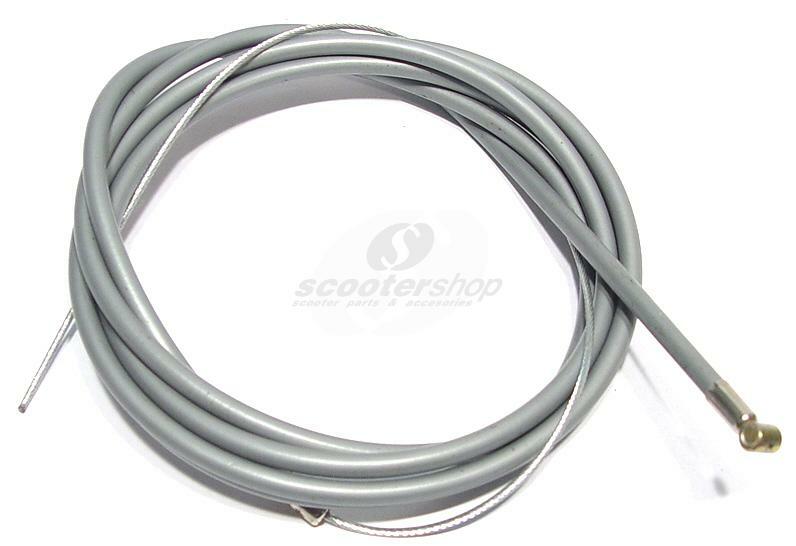 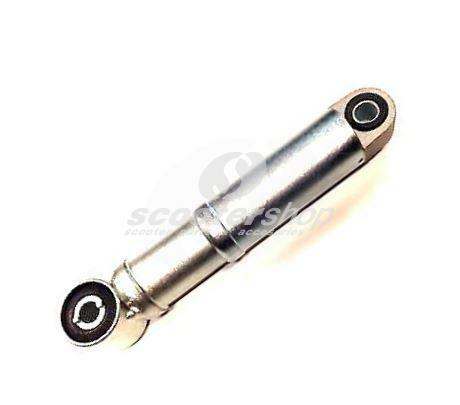 Gear change cable guide -PIAGGIO- Vespa PX, T5 .